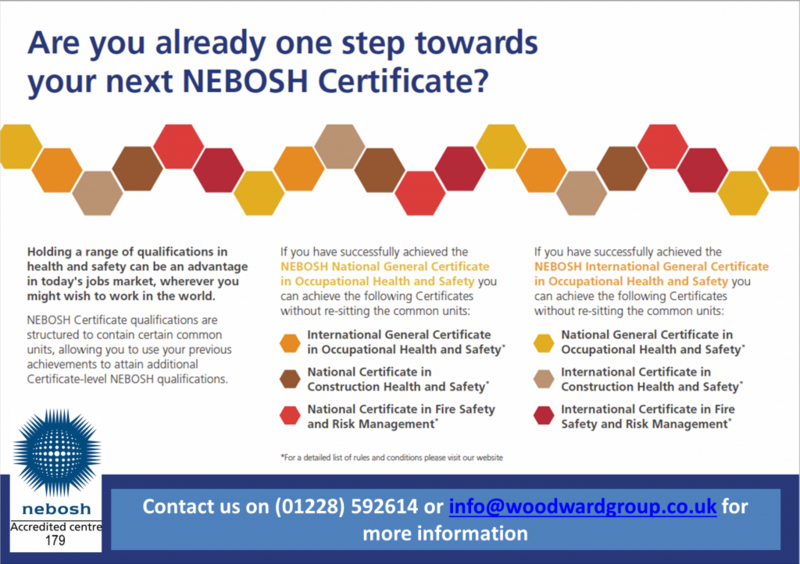 The NEBOSH unit based approach allows you to organise your learning into manageable blocks and enables you to gain recognition and certification of your achievements as you progress. 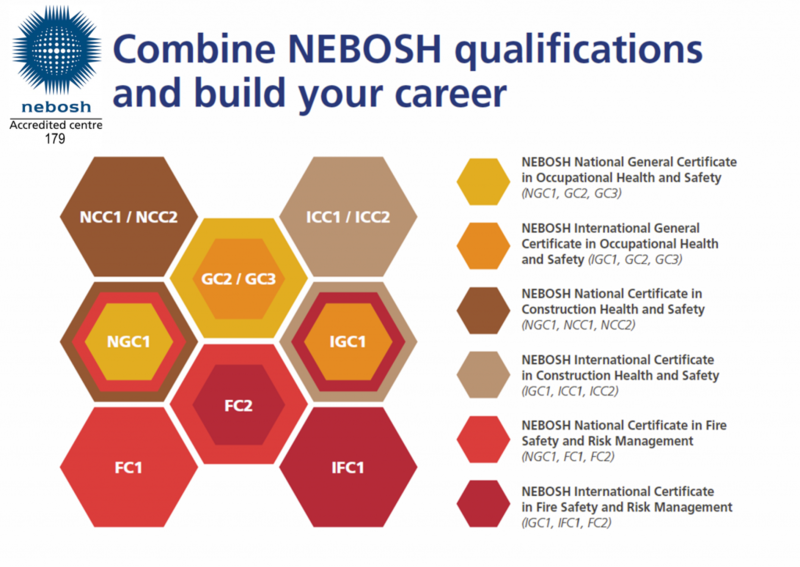 It will allow you to gain additional units to achieve new qualifications without having to study or be assessed on topics that you have already covered in a previous NEBOSH qualification. 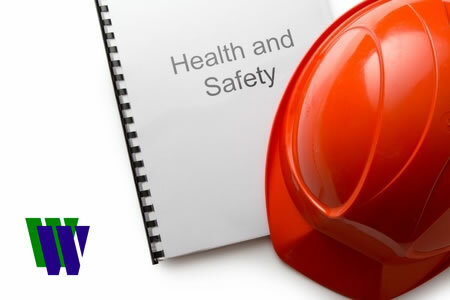 So you simply need to study the additional units of each certificate syllabus to achieve your next qualification.